Making a short film is a great way to tell your story. 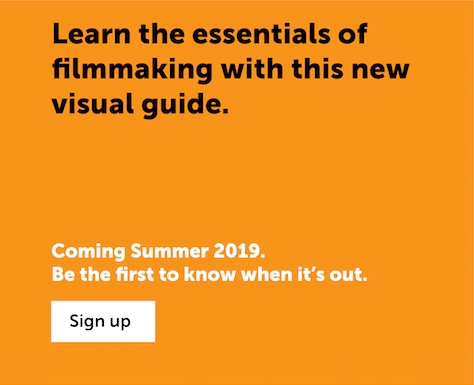 Learnaboutfilm.com is packed with free advice, information and resources to help you learn filmmaking. Learn how to start making movies: free advice on film storytelling, the filmmaking process, and choosing equipment. 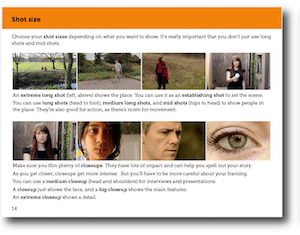 Interactive filmmaking ebook, a short movie to edit, and planning templates to help you learn or teach about film and filmmaking. On-site training, projects and workshops for organisations, and 1:1 courses for individuals, in the UK and Europe. 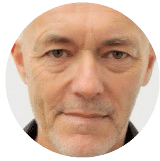 You need to follow an organised process for planning, shooting, and editing and sharing: it’s explained here. I’ve also written a page of advice on story ideas for short movies, and step-by-step guides to making a factual video and iPhone/iPad filmmaking. Film language means how you set up and film individual images, how you use sound, and how you put them together to tell your story and influence what people feel about it. You can make your movie flow by following some simple rules about where to put your camera, how to frame your shots, and how to edit them together. 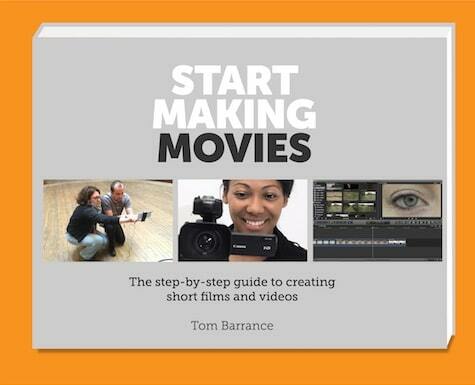 My new ebook Start Making Movies, out Summer 2019, explains film storytelling and how to plan, shoot and edit short movies and videos. 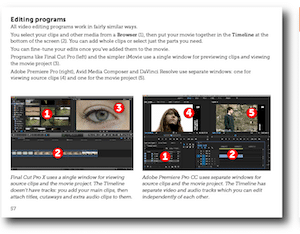 My package Editshots is a hands-on way to learn about film storytelling: it includes a complete short movie for you to edit yourself, with a step-by-step guide. 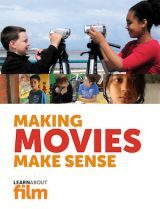 Making Movies Make Sense explains film language and filmmaking from first principles for ages 9 and up. 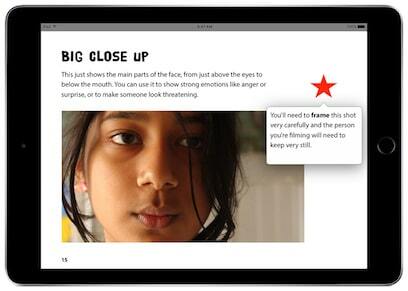 Designed for iPad, iPhone and Mac, you can get it from Apple Books. 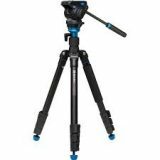 You need to choose the right camera and other equipment. I’ve compared the best affordable cameras for starting filmmaking. 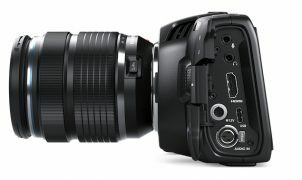 If you’re on a tight budget, you can make movies with cameras costing under $300/£250, or even with your iPhone or iPad. This article will help you choose video cameras for children and teens. You can get lots of ideas by watching other people’s films. If you want to make original, creative films you need to learn from other filmmakers and watch movies you wouldn’t normally see, like this one. 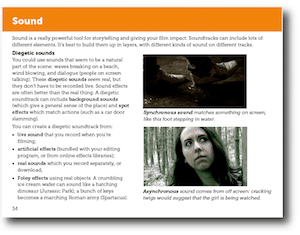 This section includes ideas about how to use still photos, film poems and poem films, and how great filmmakers have used sound. 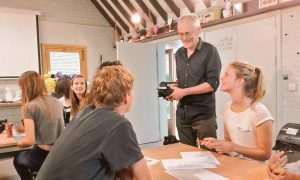 I provide filmmaking training and workshops for organisations around the UK and in Europe. I also provide training for individuals and small groups.